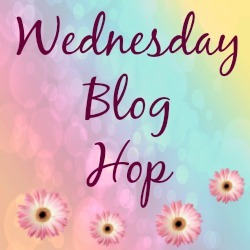 Blue Skies And Sunglasses : Wednesday Blog Hop.. This was my favourite photo from last week, when the children were off school. As soon as we got a bit of sunshine, the sunglasses came out!! "After School Run Treats : Weekly Photo Blog Hop.."
"5 Ways To Upcycle Old Jars…"
We have been getting a lot of sunshine here too. Enjoy the beautiful weather. Thanks for hosting. Have a great week! Int it nice spring is almost here, we are having lots of new blossoms popping out everywhere and all the grasses are getting green.Have a great week! They're so cool, they need shades! Sweet shades! I can't wait for the warm up to happen here. We had 1 nice day, and now it's back to being cold. What a great pic and that sky!! Thanks for hosting the fun party Claire. 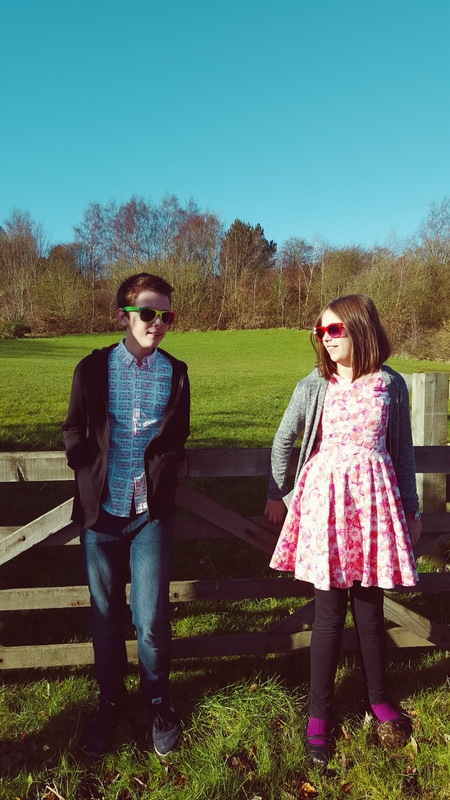 Your little ones are growing up and look so nice in their outfits and sunglasses! The sun is out for us today as well and I believe all week so the sunglasses will be out too! Your kids look fabulous! Great photo…yes spring is just around the corner.. Thank you 🙂 I can not wait! !